Today I´m here to make a brief introduction about a wig store. Many people think in some of my pics that I have my real hair. For example, the last year I have the hair very short because my new hairstyle, the bad thing is that I can´t use many hairstyles so I decided well I want use wigs because are comfy, cute and pretty. This is a new store to me about wigs and is called Shop Wigsbuy and have very cute and pretty different styles and of course prices of wigs. 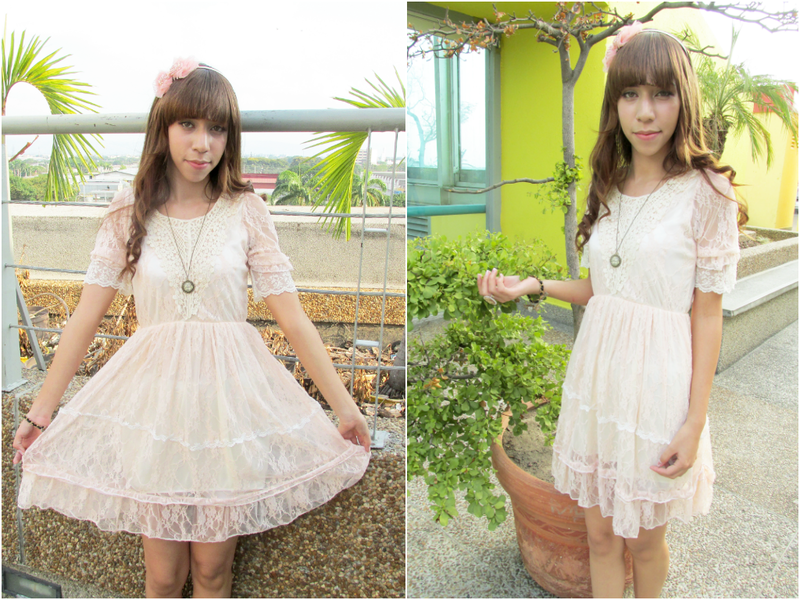 I like it because very cute designs of wigs and they´re very naturals too. I want a wig like this because i love it the red wigs. Don´t you think this looks fabulous? 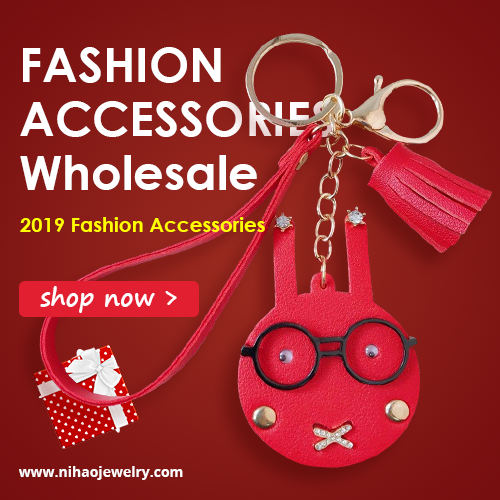 This store has cosplay wigs, natural wigs, human hair wigs, long, short, bob wigs, kids wigs, costume wigs, a huge variety and the best thing I think about this store is have brushes for wigs and more accesories for the wig care. I have wigs and I think buy wigs is good for change your style without change your real hair. 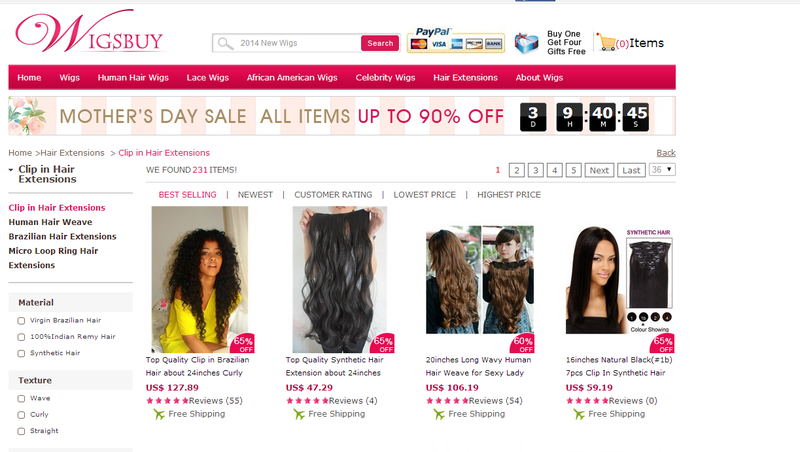 Shop Wigsbuy has clips hair extensions, and this is very good if you want a more natural style without change radically like with a wig. Like a seaweed wrap in a jar, this rich cream saturates skin in a wave of long-lasting hydration. With the nutrient-rich Miracle Broth™, the heart of La Mer's profound powers of transformation, it helps break the cycle of dryness and dehydration to give skin a new softness and suppleness. ✾ Packaging: This is a cute and good sample, because is like a tube very easy to carry on the makeup bag or skincare bag. Has a nice cap and looks clean. Not cute but more practical. ✾ Aroma + Texture: The aroma is very neutral like glicerine soap + white roses is absolutely wonderful to me because I´m allergic to strong aromas. The texture is very lightweight and it absorbs very fast. - Moisturize very deep the skin. - Helps to improve the fine lines. - The moisture lasts for hours. - It´s a very expensive product. - On many countries you only can buy online (include the country where I live). The skincare to me is very important!  I´m taking a break after my dinner and I´m here with an introductory post about a new store where to buy amazing designs of circle lenses and of course a big variety of contact lenses. 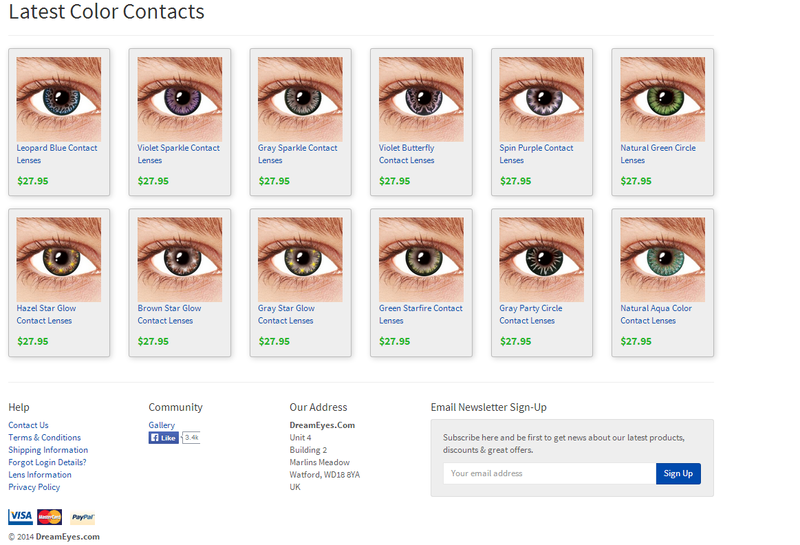 The store I´m talking today is DreamEyes an amazing and new contact lens located in United Kingdom. This store sells FDA approved contact lenses, this is very important to me, because the health of my eyes is very important. Now this store has Halloween contact lenses, Fashion contact lenses and of course circle lenses. All the contact lenses does not have prescription so are just soft contact lenses and are disposable after 1 year (like the most of circle lenses). "Once you do something, you never forget. Even if you can't remember"
(*´・ｖ・) Today new review~ I been working pretty hard lately on my reviews because are so many. But I'm doing my best effort to improve more and more because I love it make reviews~ Well lovelies this product is very interesting and was on my wishlist since November of last year. And I'm talking about the It's Skin Power 10 Formula VC Effector. （＾ｖ＾） This was a No. 1 Product in Korea~ talking about serums and I love it the serums. This product is sponsored by Honestskin but all the opinions and this review are based on my own experience with this product. ❂ Packaging: Is very simple and looks like medicine for kids, because has a dropper and a clear cap. I like is of glass so looks more like medicine. But it´s good to me this type of packaging because looks like a serious product. 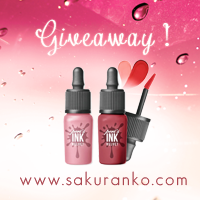 ❂ Quantity & Price: This product has 30 ml I think has enough product because I use two drops on all my face and an extra drop for mi neck so is enough quantity, the price is just $12 without shipping but the shipping is very cheap so is less of $15 in total. Is very cheap to be a skincare product specially a serum. 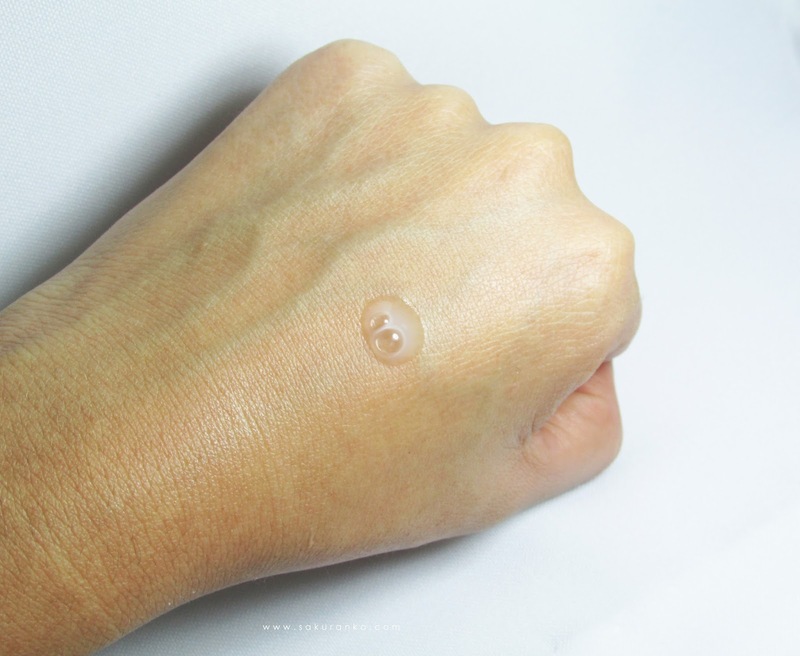 ❂ Texture and Aroma: Is very watery but like a gel watery and lightweight fresh and is not oily is 100% watery. 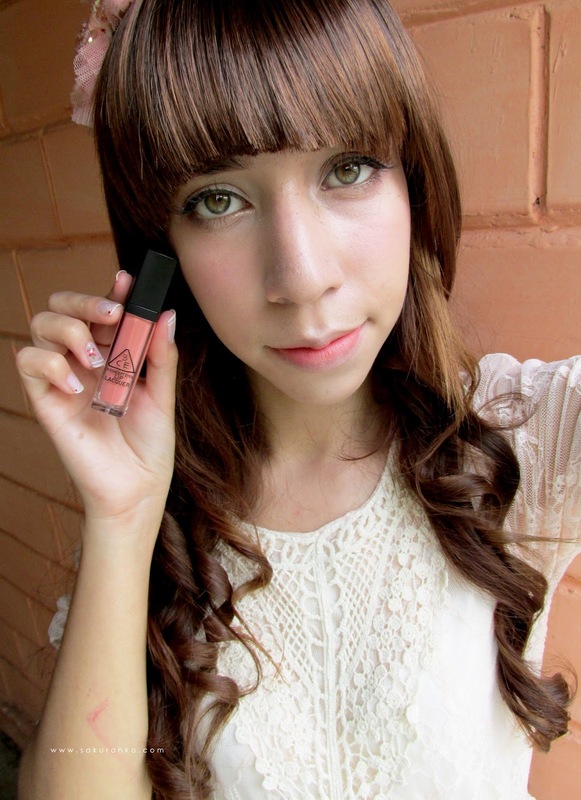 I love it the watery and lightweight because my skin is very oily and I don´t need heavy products. This serum smells to softly to citrus essence and I love it the citrus but s very soft, so you can´t smells the product on your face. - Smells softly to citrus. - Brightening instantly the skin. - Has Vitamin C and Green Tea Components and this is good for my oily skin. - On many cuntries you only can buy this product online (including me). (｡･ω･｡) When I tried this product for first time I think well this doesn´t works because the mousturizing effect was a little. But this is a serum not a moisturizing cream, after 2 weeks this product helps to improve the large pores and the elasticity on my skin. 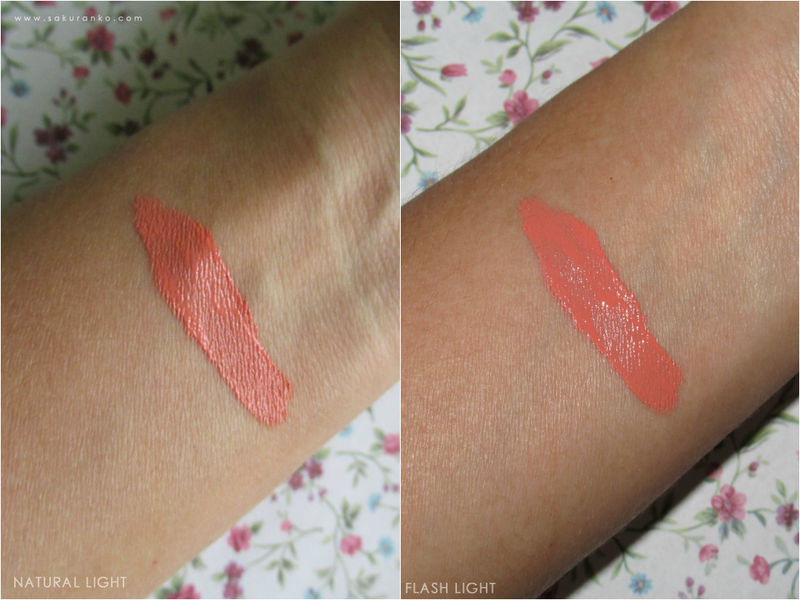 This has improved to my skin and looks more brightening to the time to apply the makeup. Without makeup my skin looks brightening too. I recommend this serum to 100% and now I want try another formula from this serie. (〃⊙౪ ∩＝)/ I hope you have a cute day! (๑>◡<๑) Close-up to How to Use! ⋆ Packaging: Is a cute purple box with little silver details and of course the name of the brand and product in front with a security seal on the box. The product itself is a mix of purple and fucshia with tiny stars and the name infront too. I love it the detail on the top. 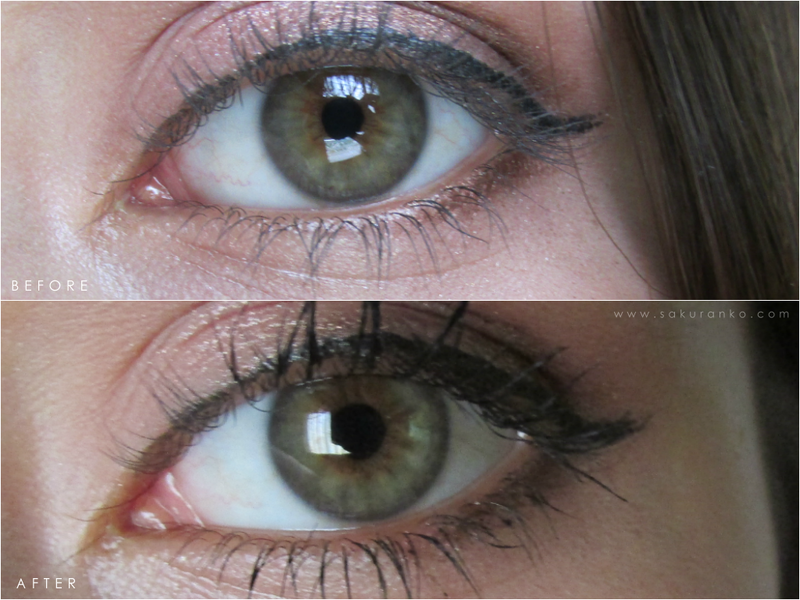 ⋆ Brush: The brush is one the most interesting things about this mascara. And is because I love it this mascara. This ball brush helps to create volume and the fine part is for elongated the eyelashes. Is very good because with this ball brush you can apply mascara on the bottom eyelashes better. You can see how my eyelashes looks with more volume~ Just a coat! - Has a nice formula. - Doesn't irritate my eyes. - Stays on my eyelashes for many hiurs. - Doesn´t smudge on my eye. - Has a cool brush. (ﾉ◕ヮ◕)ﾉ*:・ﾟ✧ first I love this product, because is the first mascara than stays on my eyelashes for several hours without smudge on my eye. After that has a gorgeous brush that is very easy to use an you can apply the mascara very good to my eyelashes. Of course if you apply many coats you add mor magic volune. Another important thing about this mascara is that is very use to remove. Some mascaras stays on the eyelashes but ete very difficult, some make me lose eyelashes removing the product. Obviously more coats more gorgeous volume. You can see my bottom eyelashes?